Metal seal connectors use profiled metal surfaces on the connector to form a seal. There are many different types of metal seal connectors, including JIC, DIN, BSPP and JIS, NPSM, and they are used across many industries. Seat angle: 37 degrees JIC threads are parallel. The thread used is a unified thread, either course; I-INC, or fine; UNF. JIC are the most popular hydraulic connector form due to their versatility. They can connect to both hose and tube. 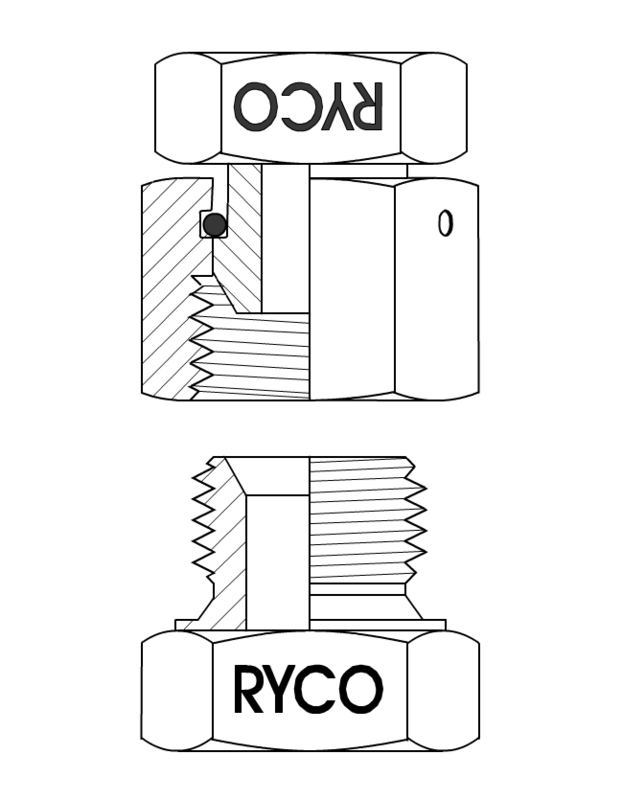 When connecting to inch tube, it needs to be flared and a tube nut and sleeve, (RYCO part number S6), are required. They have a 24 degrees internal machined seat. These threads are becoming much more common worldwide. 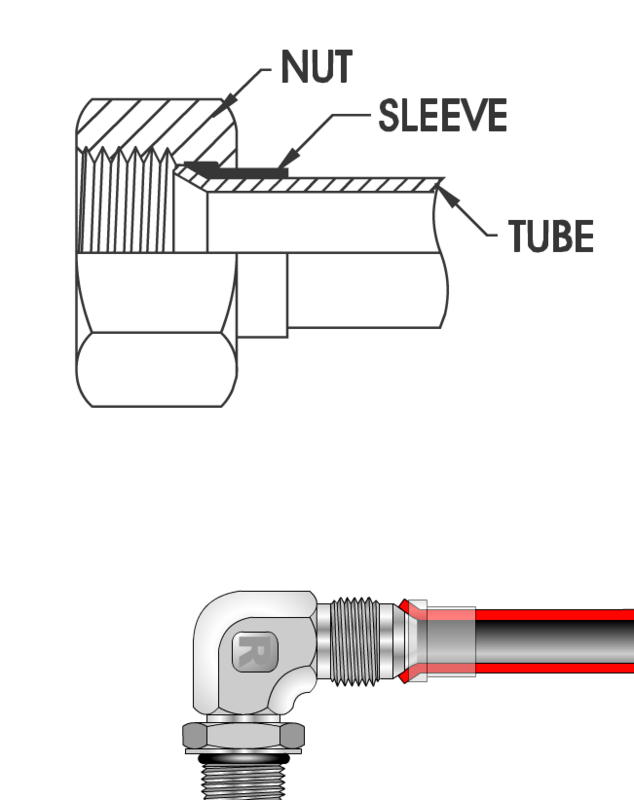 Like the JIC connector, there are DIN threads that can connect to both hose and tube. 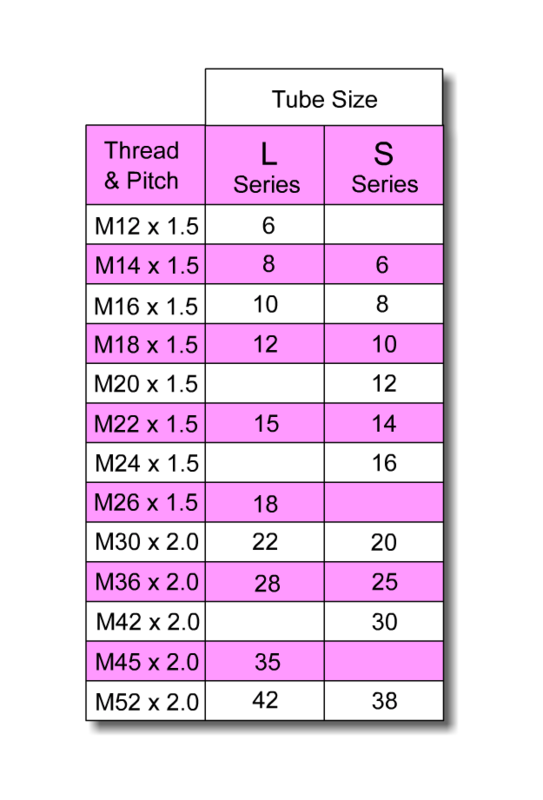 Unlike all other thread types, there are three sub-groups within the DIN metric range. DIN connectors have a parallel seat at the bottom of the sealing surface which is sized to accept tube. 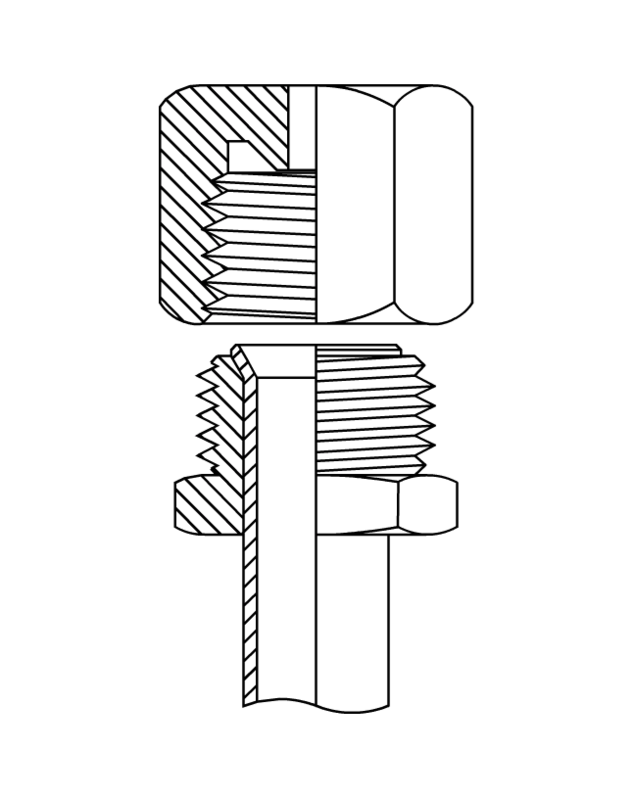 In the DIN 2353 system, there are set combinations of tube and thread sizes. The DKS thread size is always larger than the DKL thread size, which means that the S series adaptor will have more steel than the L series, giving it more strength. Some tube sizes are only used either for the light or heavy series. In many cases, a thread size used in the heavy series for a particular size tube is used as the light series thread in the next tube size up. Study the diagrams below for a better understanding. 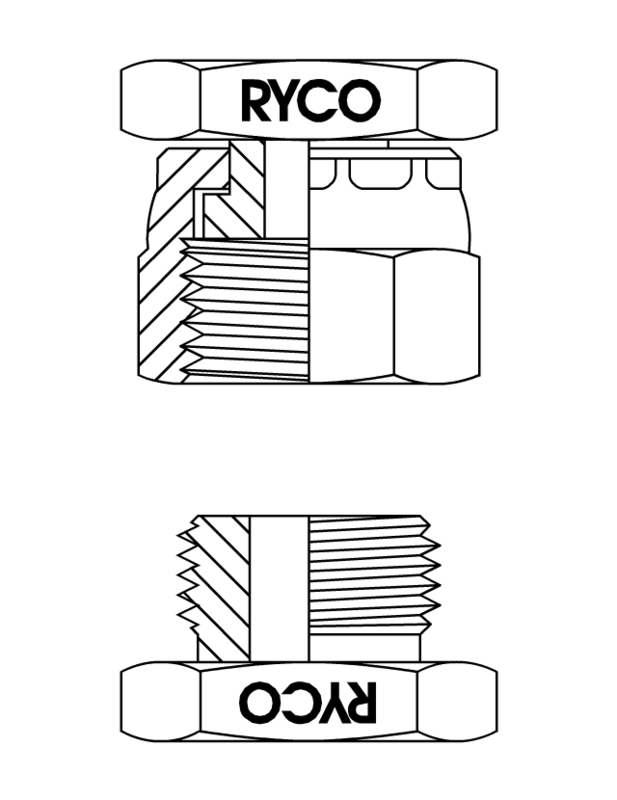 Although tube flaring is possible, in most cases the tube is not flared with these connectors. DIN 2353 connectors use a special ring called a cutting ring, which bites into the tube. 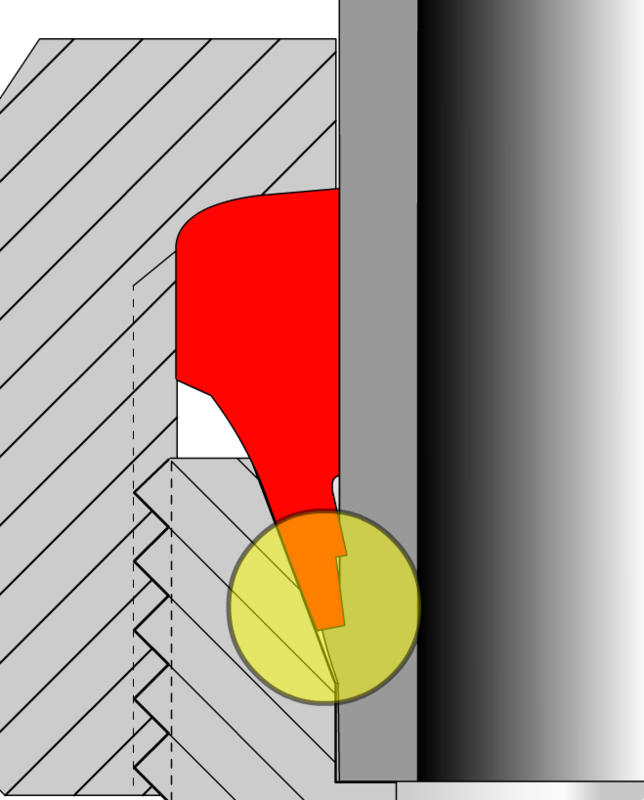 The hardened cutting rings often have two cutting edges, for this reason these rings are called double-bite rings. The ring cuts into and deforms the tube. 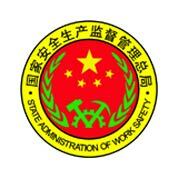 This deformation becomes both the holding and the sealing method. All sealing takes place on the angled seat. There is no sealing on the thread, or any other face of the adaptor. The first method is using a spherical cone. DKM 60º Cone Seat: The male 60º internal cone seat will mate with DKL/DKM female universal 24º/60º cone fittings. The second method is with an O-ring, which creates a soft seal connector. 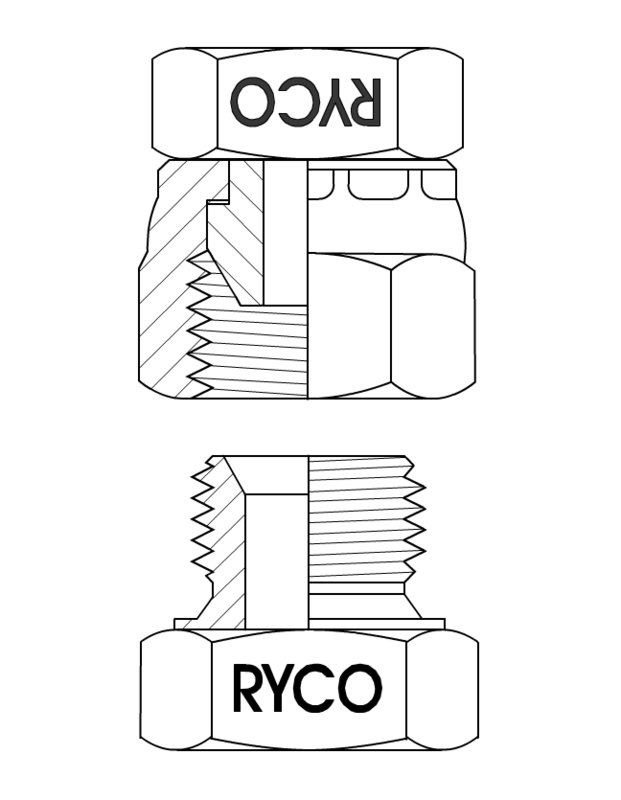 Because in many cases, the same thread is used on both the light and the heavy series DIN connectors, the adaptor can only be correctly identified by measuring both the thread and the tube size. Otherwise, the adaptor nut almost always has the size and series stamped on the back face. BSPP threads are also a machined seat connector. 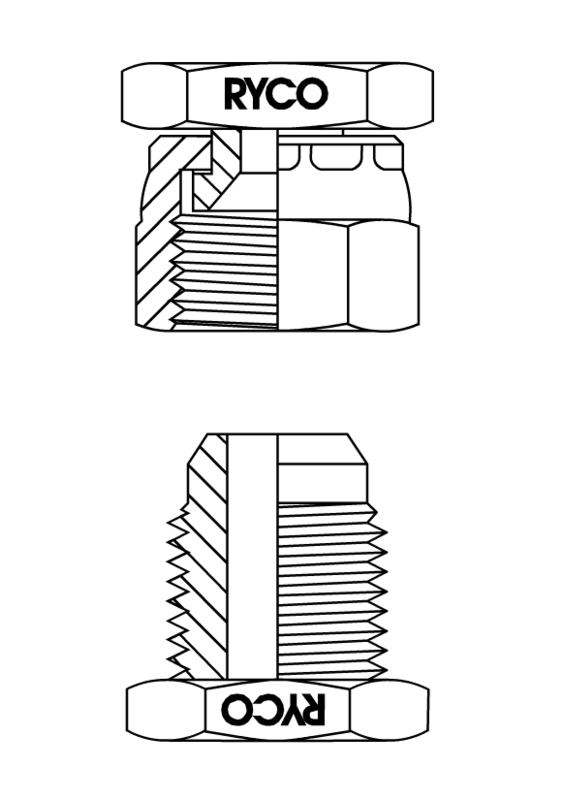 The thread used in the female swivel is parallel, BSPP. 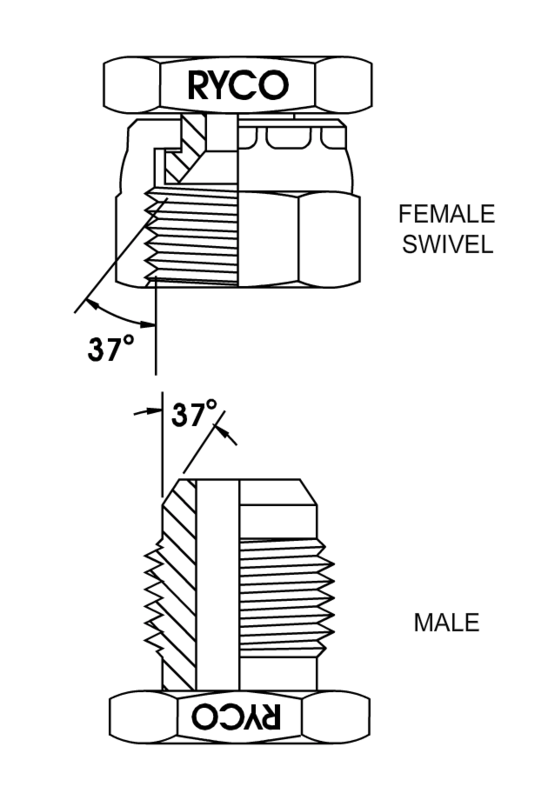 The female swivel is made as a two part assembly. The majority of these connections use a crimped nut. Larger sizes use a wire lock nut. 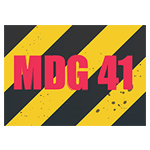 This increases the pressure capability of the connection. BSPP connectors are also available as a flat face version. Hiab truck cranes sometimes use this connection method. This is mainly used in air conditioning systems, but can also be seen in some hydraulic applications. A soft seal must be used between the faces. Often a copper washer is used. 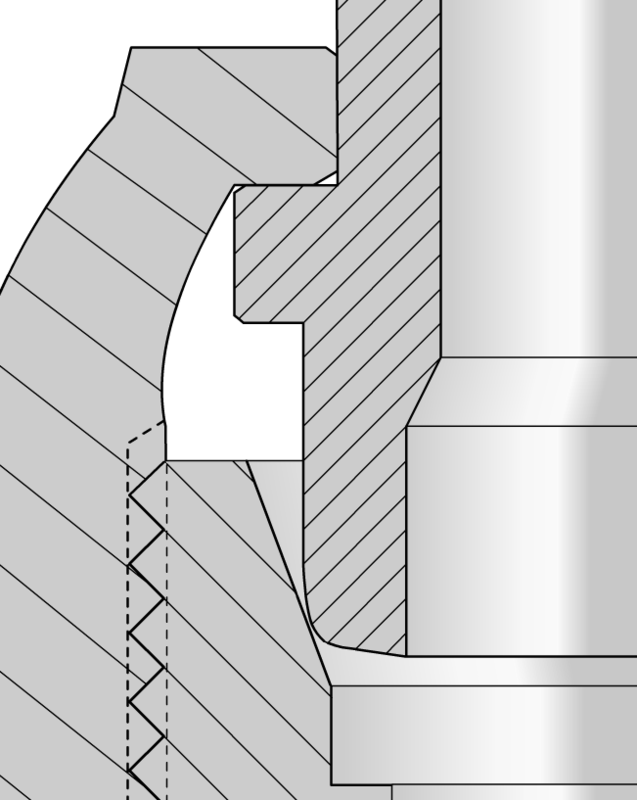 Japan adopted the BSPP threaded connectors, but inverted the seat. 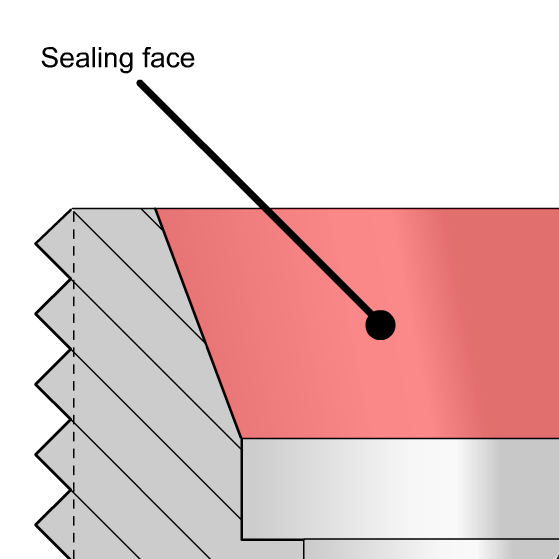 The thread is identical to BSPP, but JIS cannot mate with BSPP, as the sealing face is machined in the opposite direction. 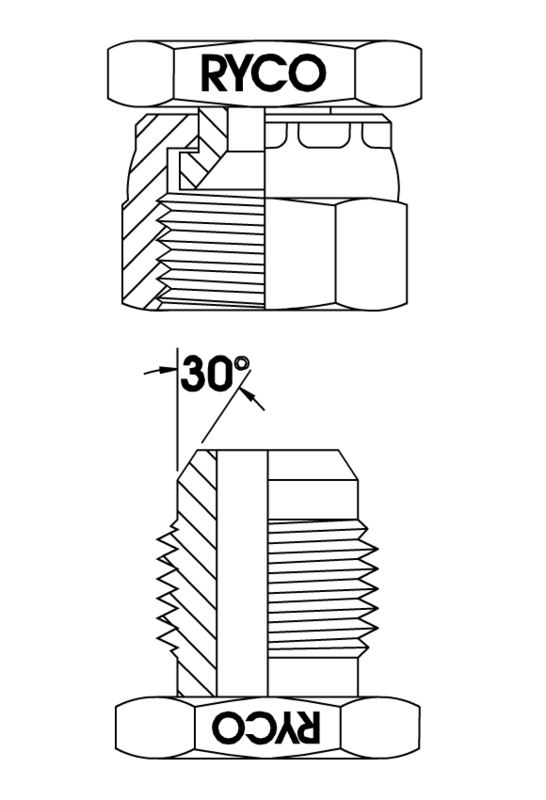 Komatsu further modified the JIS inverted seat connector by changing from a BSP thread to metric threads. 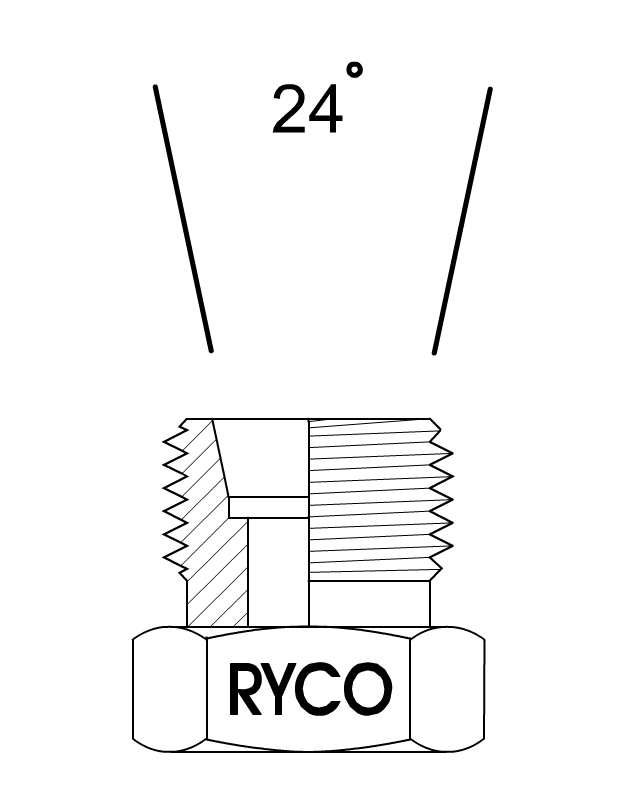 Metric GAZ connectors are uncommon in hydraulics. French metric millimetric connectors are uncommon in hydraulics. SAE 45 degree connectors are very commonly used in automotive applications such as trucks. 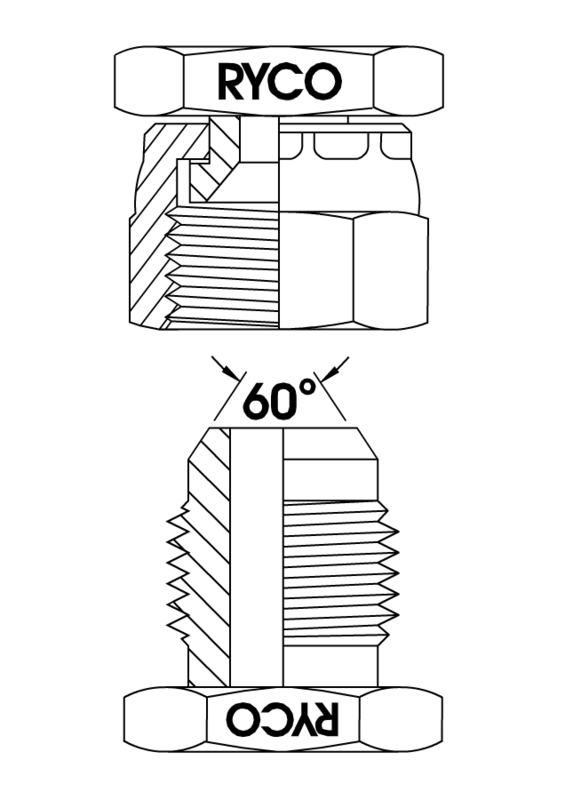 The JIC form was based on this connector. Like JIC, it can connect to tube, however, the tube used with this connector is most often copper, not steel. SAE 45 degree inverted flare connectors are used in automotive applications, such as power steering. 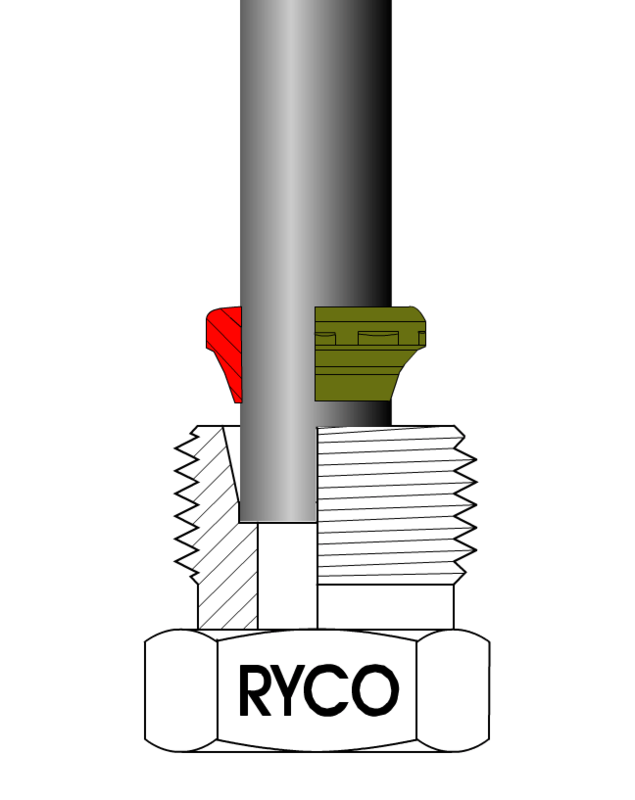 For a quick introduction to the specific types hydraulic connectors check out our series on hydraulic connector thread forms. Make sure you select the right hydraulic hose for your next project. Download our 15 Keys To Selecting The Right Hose guide today. 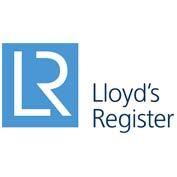 Stay up-to-date with RYCO Latest News!